Everyone LOVES free stuff….I sure do ;). Well guess what? I have an awesome giveaway for you! Southern girls love pearls and monograms. Why not combine the two?? Well guess what? A Southern Belles Ball has done just that! Want to know what’s even better? For my first giveaway I have partnered with A Southern Belles Ball to give you a chance to win a pair of these beauties! Isn’t that exciting? I would be very excited if I was you ;). You must “like” The Southern Pearl on Facebook here. You must “like” A Southern Belles Ball Facebook page here. Voila! That is as easy as it gets. 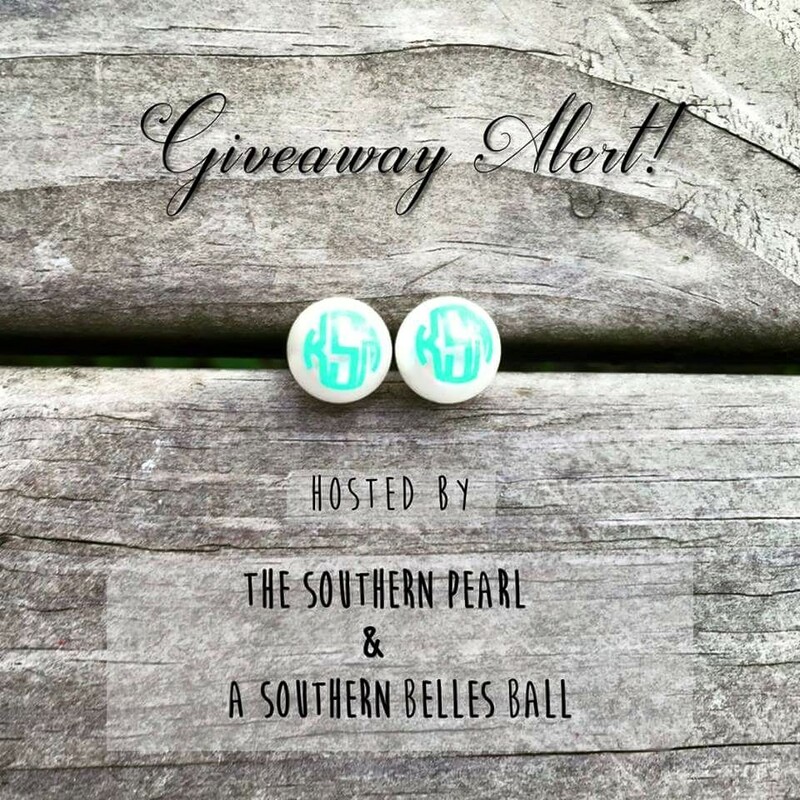 So head on over and “like” The Southern Pearl and A Southern Belles Ball on Facebook and be entered to win a pair of beautiful monogram pearl earrings. In order to properly be entered for this giveaway you must visit the link here. You can either log in with your Facebook, or enter your email address. 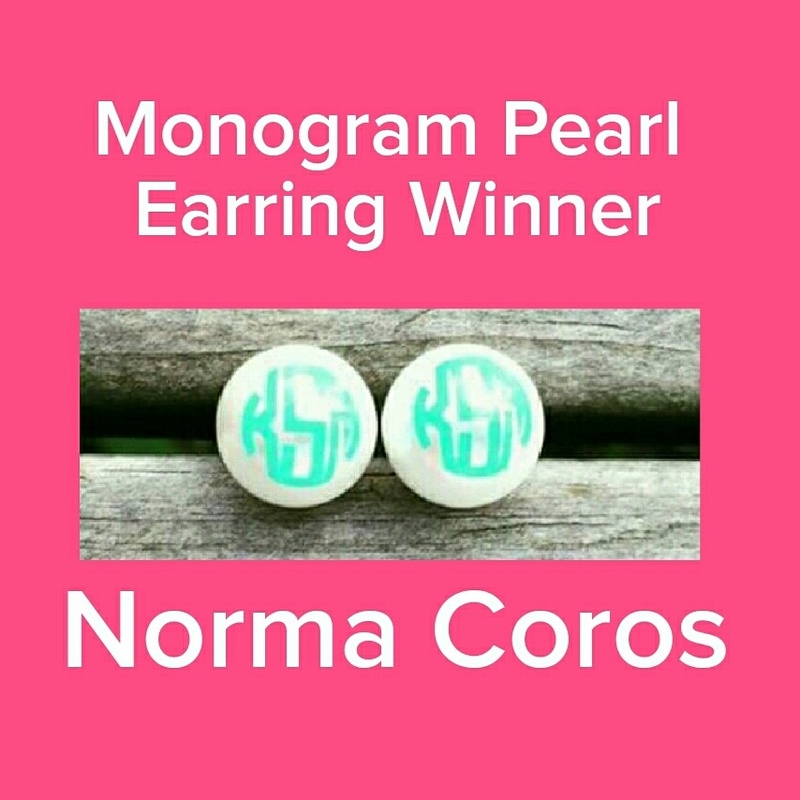 UPDATE: The winner of the Monogram Pearl Earring Giveaway is Norma Coros! Congrats Norma! Thank you to all those who entered! If you didn’t win don’t be discouraged…we have plenty of giveaways coming up in the future :).